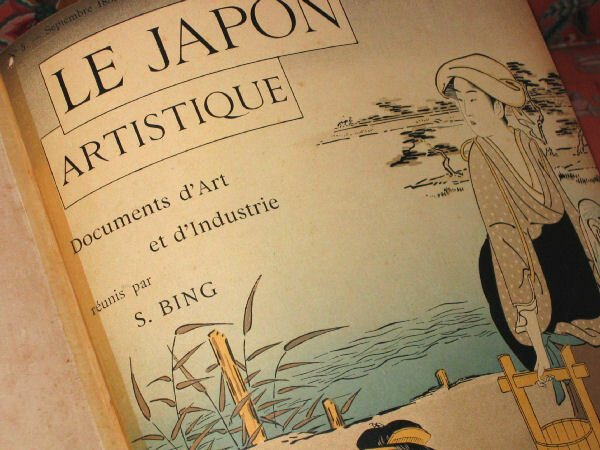 My Dad gave me a book years ago, an encyclopaedia of Japanese Arts, when I first entered the University, in 1979-80, some time before he passed away I think... 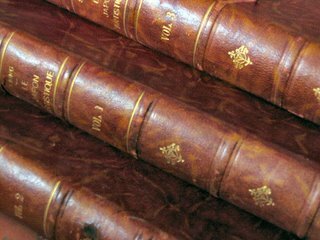 It's an amazing collection of 3 books dated from 1888, by S. Bing, an art dealer specialised in Art Nouveau and Oriental art. It may be the oldest books I have and, unfortunately, way too heavy to bring it home to Dublin. 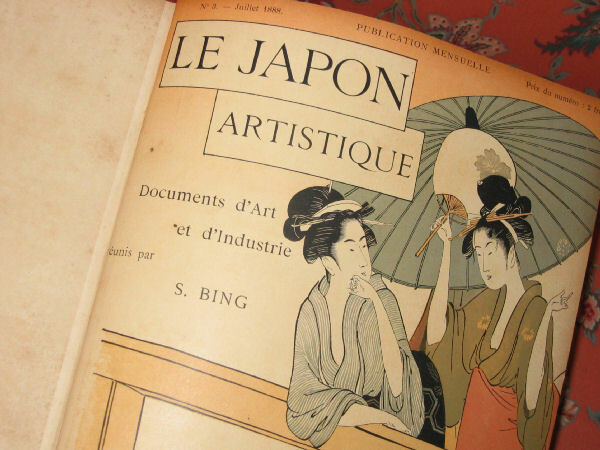 It's called Le Japon Artistique.